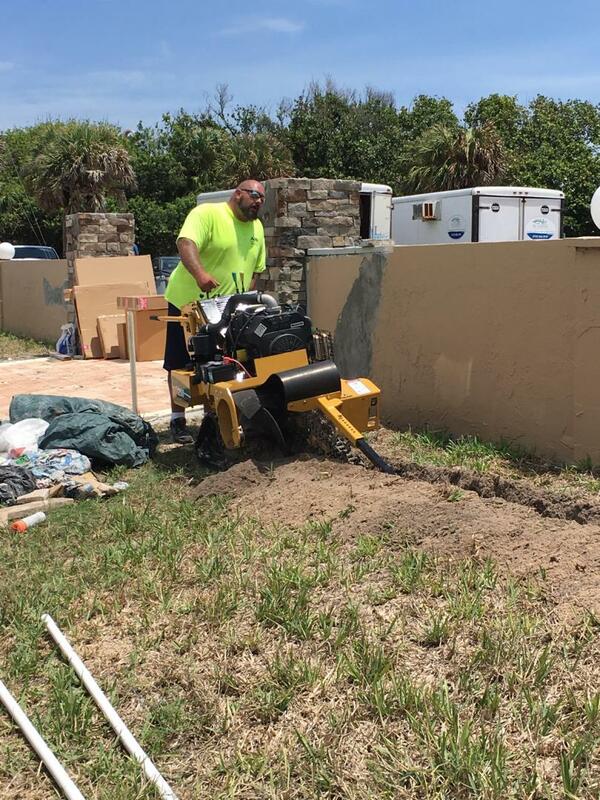 Meet the Team - Melbourne FL, Indialantic FL, Palm Bay FL | Aqua Spray Irrigation Inc. Since 2011, our company has provided professional irrigation systems and water features to Brevard County, FL. Our family-owned business is committed to delivering the leading standard of service in everything that we do. 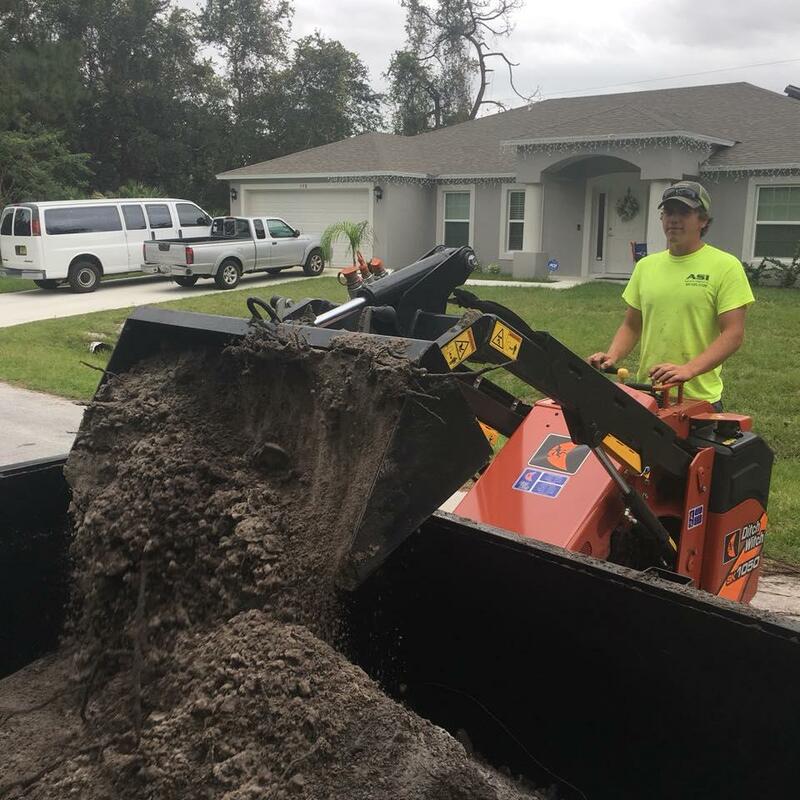 Whether you need assistance for your residential or commercial property, our professional team will implement the best solutions in Brevard County, FL, for your needs and budget.